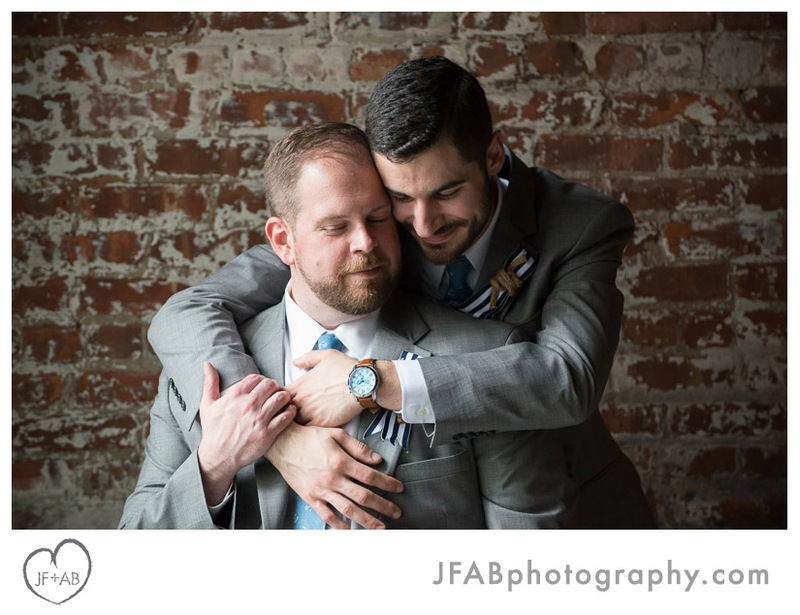 JF + AB Photography Blog: Craig and Jake | Wedding Sneak Preview! Craig and Jake | Wedding Sneak Preview! Awesome!! Beautiful couple, so in love.